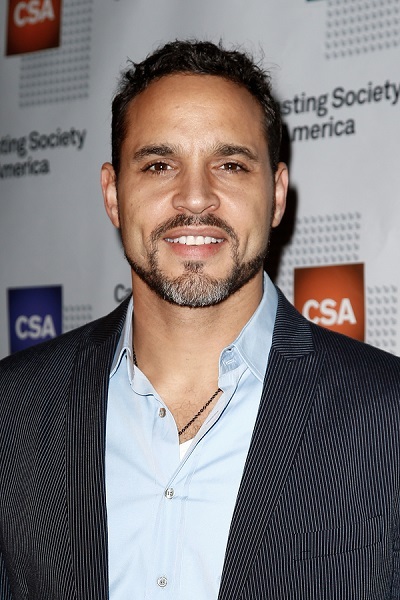 Daniel Sunjata is an American actor. He was adopted at the age of two months, by Katherine and William Condon. Daniel is said to have African-American, Irish, and German ancestry by birth. I knew he was mixed (thought Bengali + something else). Surprised he’s part ‘African American’. Good actor. WTF, I thought he was Indian. His surname sounds Indian.